Every house is different - Do you have pets? Kids? Messy friends? 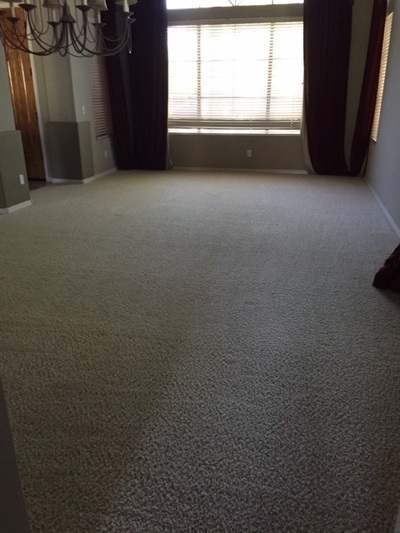 For this reason we always start our carpet cleaning service with a complete inspection and analysis of your carpet, noting any heavily-soiled or high-traffic areas, and spots. We then use our highly-effective hot-water extraction method to remove ground-in dirt and debris that may or may not even be visible. Pet accidents are bound to happen, and the pet odor can penetrate into the backing of the carpet, the padding, and even the sub-floor, but we can help fix the problem! We can remove the odor and neutralize the carpet returning it to its fresh clean smell. Protect that investment! 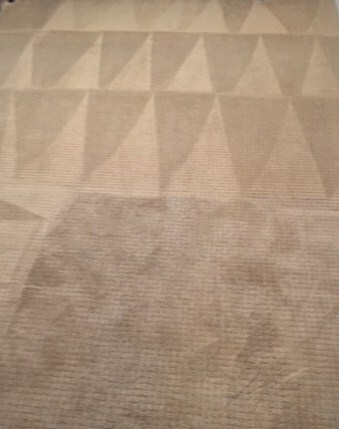 Apply carpet protector to have your carpet last longer under heavy traffic, wear and tear, and kids and pets. Stains- the spot cleaners available in stores often leave chemical residue in your carpet and actually bleach out your carpet where the spot used to be! ProCare uses stain solutions that are environmentally sound and versatile enough to fix the problem on any type of rug or carpet you might have. Is your old carpet giving off a strange whiff? Don’t wait for matters to worsen. Get rid of all stains and odor with professional cleaning. Contact ProCare Surface Steamer. We offer spot removal and odor removal services at an affordable price.